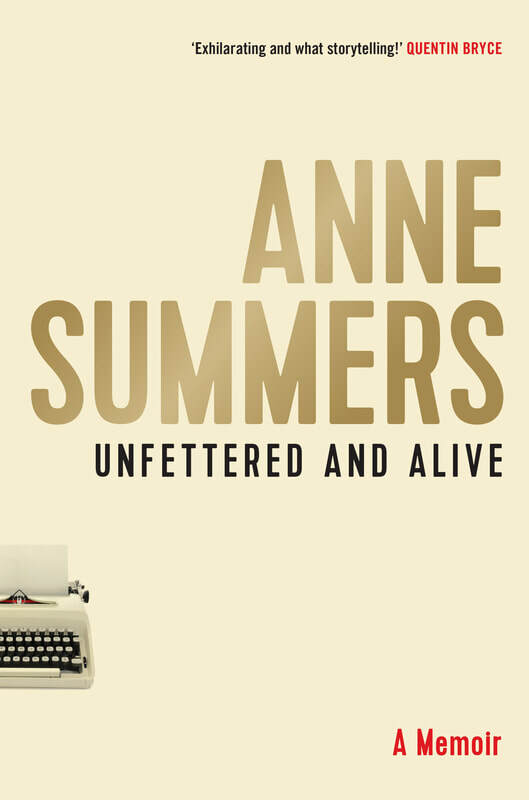 Anne Summers’ amazing memoir, Unfettered and Alive, will be published on 24 October 2018. The Rose Scott Women Writers’ Festival is delighted to present Anne in conversation with Catherine du Peloux Menagé on Friday 2 November 2018. ​An intimate Rose Scott Women Writers' Festival evening: Ailsa Piper in conversation with Nicole Abadee. Ailsa’s bestselling memoir Sinning Across Spain (Walking the Camino) was inspired by the tradition of medieval walkers who were paid by others to carry their sins to holy places. Sydney priest Tony Doherty wrote to her after reading it. 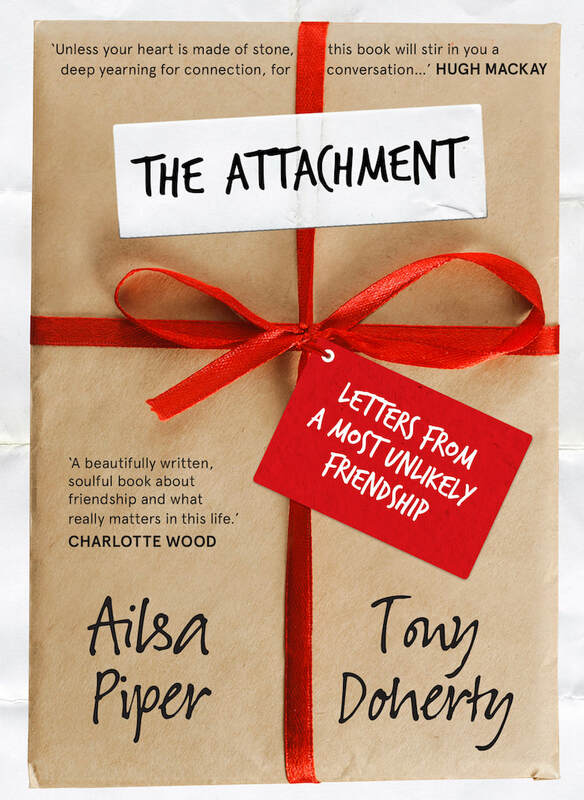 The ensuing correspondence from this most unlikely friendship –“surprisingly seductive … no question is out of bounds … stark, profound and moving honesty” (SMH) – was published last year as The Attachment. Phillipa McGuinness is an acclaimed non-fiction publisher who has commissioned books of history, politics, current affairs, biography and memoir, many of them prize-winners, for almost 25 years. She is the editor of Copyfight (2015) and has been published in The Guardian, Meanjin and elsewhere. She has appeared on panels, as a chair at writer’s festivals, a keynote speaker, at publishing seminars and media and journalism conferences and has talked about culture, copyright and cities on various radio programs over the years. Catherine du Peloux Menagé was co-founder of the St Albans Writers’ Festival in 2015 and was Artistic Director and its Artistic Director from 2015-2018. She facilitated sessions at that Festival as well as at the Sydney Writers’ Festival and at libraries around Sydney. She is currently secretary of the Dickens Society of NSW and is involved in programming and organising the 2018 Dickens Fellowship Conference in Sydney. Registration is free but required for set up purposes. An express lunch available from 12.30pm to 1.00pm may be booked at the same time as registration for $22.50. TWC members may register via the member portal with lunch for $20.00. Rose Scott Women Writers' Festival presents Phillipa McGuinness, author of The Year Everything Changed 2001 in conversation with Catherine du Peloux Menagé. Rose Scott Women Writers Festival in partnership with the Walkley Foundation presents Madeleine O'Dea, author of The Phoenix Years, in conversation with Diana Simmonds. 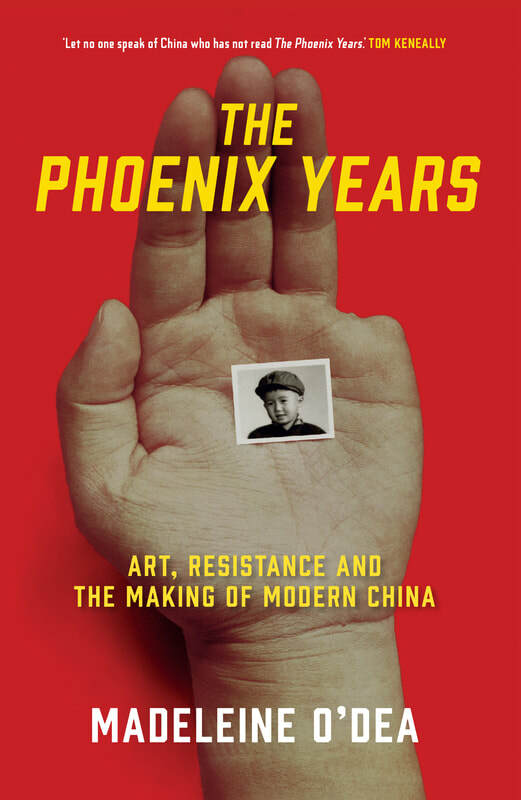 The Phoenix Years tells the amazing story of China's rise from economic ruin to global giant since opening up in 1978. As a journalist and foreign correspondent, Madeleine O'Dea has been an eyewitness to this for over 30 years, covering China’s political, economic and cultural life, including the explosion of its contemporary art scene and the struggle for freedom of expression. 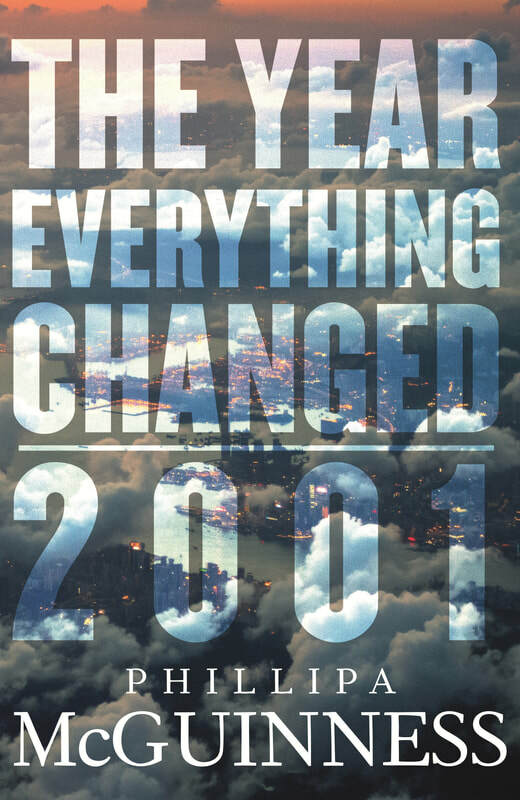 The Phoenix Years won the 2017 Alex Buzo Shortlist Prize for literary research, was a finalist in the 2017 Walkley Book Award, and was chosen by the Grattan Institute for the Prime Minister’s 2016 Summer Reading List. 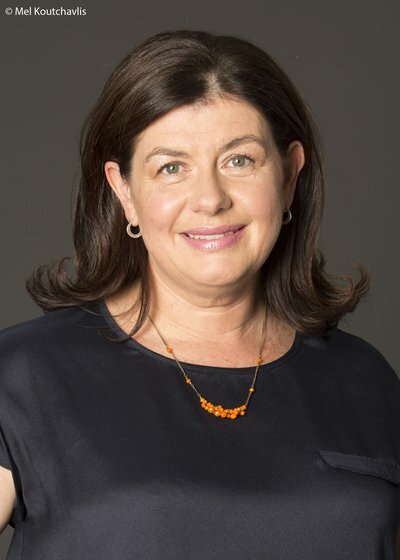 Madeleine was the Beijing correspondent for The Australian Financial Review in the late 1980s, covered China through the 1990s as a producer with ABC Television and in 2004 became a presenter and editor with China Radio International in Beijing. She later served as the arts editor for the magazine, the Beijinger. In 2010 she became the founding editor-in-chief of ARTINFO China and the Asia correspondent for Art+Auction and Modern Painters magazines. Diana Simmonds, one of Sydney’s best-known and most respected arts commentators and critics, was a judge of the 2017 Walkley-Pascall Award for Arts Criticism. She runs the influential arts website www.stagenoise.com, was a founder member of the annual Sydney Theatre Awards, and co-presents Arts Tuesday, Sydney radio’s liveliest and most informative arts show. She has contributed to the Sydney Morning Herald, The Australian, the Sunday Telegraph and ABC 702. The Phoenix Years will be available for sale in the club’s foyer from Better Read than Dead. Registration is free but required for set up purposes. An express lunch available from 1230 pm to 1.00 pm may be booked at the same time as registration for $22.50. TWC members may register via the member portal with lunch for $20.00. The Rose Scott Women Writers' Festival presents Ceridwen Dovey in Conversation with Geordie Williamson. Ceridwen Dovey’s brilliant new novel In The Garden of the Fugitives, “a spellbinding pas de deux of passion and obsession” (Anna Funder) was released in February 2018 in Australia, the UK, the USA and France. Her debut novel, Blood Kin, was shortlisted for the Dylan Thomas Award, selected for the US National Book Foundation’s prestigious ‘5 Under 35’ honours list, published in 15 countries and reviewed in the New Yorker and the NY Times. Her short story collection, Only the Animals, won the Readings New Australian Writing Award and the Steele Rudd Award at the Queensland Literary Awards, and was described as “strange and richly imagined … haunting and atmospheric” (NY Times), “dazzling” (The Guardian UK), and “wonderfully weird and profoundly witty” (Kirkus starred review). Ceridwen is a regular essayist for various publications, including newyorker.com and The Monthly. Geordie Williamson is the chief literary critic of The Australian and former publisher of Picador Australia. 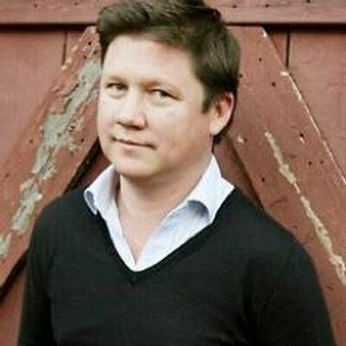 His reviews and essays have appeared in newspapers and magazines here and in the UK since at least 2001 and he won Australia’s only major national prize for critical writing in 2011. His collection of essays on neglected Australian writers, The Burning Library, is essential reading for anyone interested in Australian literature. He is currently working on a new book, Lairds of Rapa Nui, about Scottish merchants who owned Easter Island. Tickets $60.00 including lunch with a glass of wine. 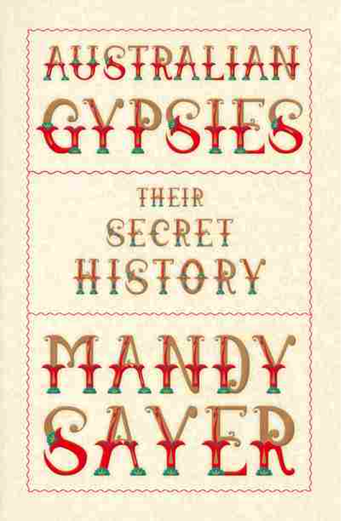 In March, award-winning memoirist and novelist Mandy Sayer will discuss her latest work, Australian Gypsies: Their Secret History, in conversation with Margot Saville. Mandy’s memoir, Dreamtime Alice, about the years she spent tap dancing on the streets with her jazz drummer father in New York and New Orleans, won the 2000 National Biography Award, Australian Audio Book of the Year Award, and New England Booksellers’ Award in the US. It was published to critical acclaim in the US and UK and translated into several European languages. The nomadic life she describes there well prepared her to write her amazing book about Australian gypsies, from their arrival with the First Fleet (one of them was James Squire, Australia’s first brewer) to today. She won the Vogel Award at 26 with her first novel, Mood Indigo and was named one of Australia’s Best Young Novelists by the Sydney Morning Herald. Her fiction includes the novels Blind Luck, The Cross, The Night has a Thousand Eyes, Love in the Years of Lunacy, and the short story collection Fifteen Kinds of Desire. 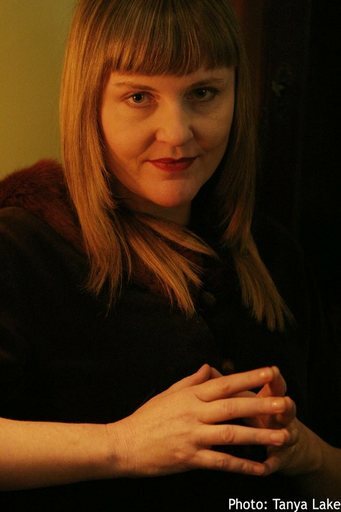 Her second memoir, Velocity, a prequel about her childhood, won the 2006 South Australian Premier’s Award for Non-Fiction and the 2006 Age Book of the Year (Non-Fiction). 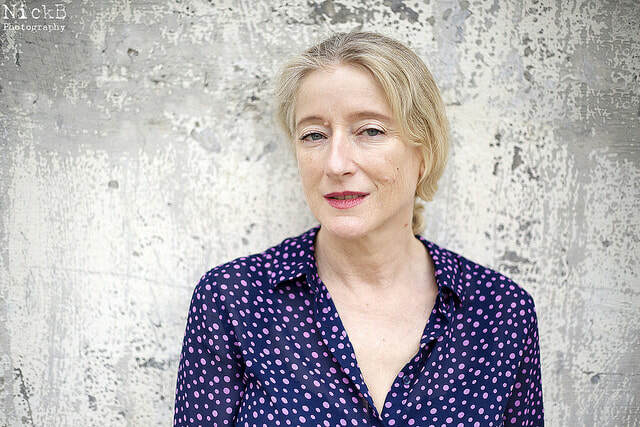 Her third memoir, The Poet’s Wife, was published in 2014. 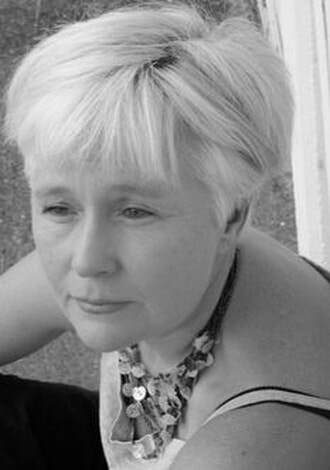 Mandy writes regularly for a wide range of newspapers and journals and her work has appeared in many literary journals and anthologies in Australia, the US and the UK. Margot Saville is a freelance writer and editor, who regularly appears at writers festivals. 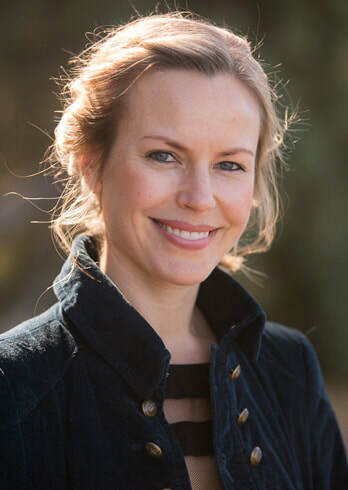 She practised law briefly before moving to journalism and worked for The Australian, the ABC, the Nine Network and The Sydney Morning Herald, writing about business and politics. In 2007, she wrote The Battle for Bennelong, about Maxine McKew's historic contest against John Howard. Registration is free but required for set up purposes. An express lunch may be booked at the same time as registration. In February, award winning novelist, essayist and science writer Ashley Hay will talk about her latest novel and her body of work. A Hundred Small Lessons was published in Australia in 2017. The first review came with 5 stars from Books+Publishing. On its recent publication in the US, USA Today listed it as one of the hottest new books on sale, “beautifully written” and a “quiet gem of a novel”. Ashley will be introduced by Nicole Abadee. Her books will be available for sale in the club’s foyer from Better Read Than Dead.